Product categories of Plastic Jar Food Processors, we are specialized manufacturers from China, Plastic Jar Food Processors, Baby Food Processor suppliers/factory, wholesale high-quality products of Plastic Jar Processors R & D and manufacturing, we have the perfect after-sales service and technical support. Look forward to your cooperation! 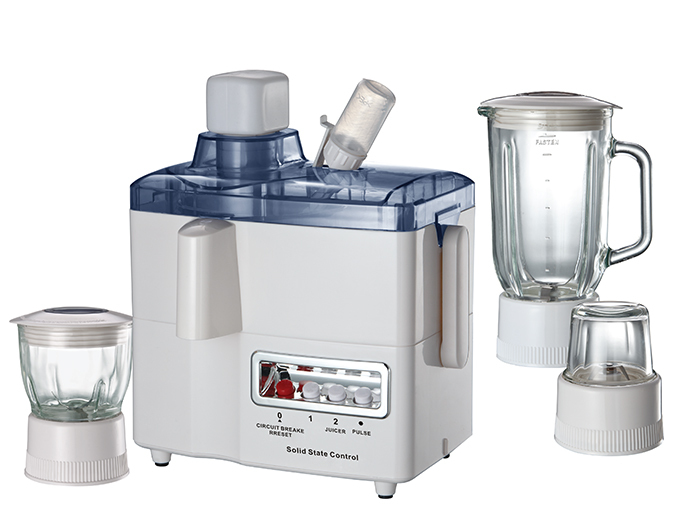 Plastic Jar Food Processors have light weight and easy to carry. And their price is cheaper than Glass Jar Food Processors, cost-effective.